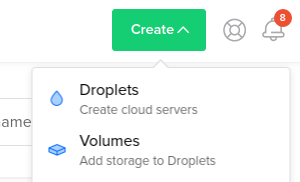 In this post, we're going to show you the minimum steps to get a database for use within GF by leasing a $5 Digital Ocean droplet. Next log into your Digital Ocean dashboard and create a new Droplet. From the Create Droplets screen, select "Marketplace"
And from the Marketplace listing, select "MySQL"
Choose your data center and backups if you want (good idea), and finally name your droplet and click on "Create"
Once the droplet is created, you will receive an email with the IP address and root password. Save this in a safe place. 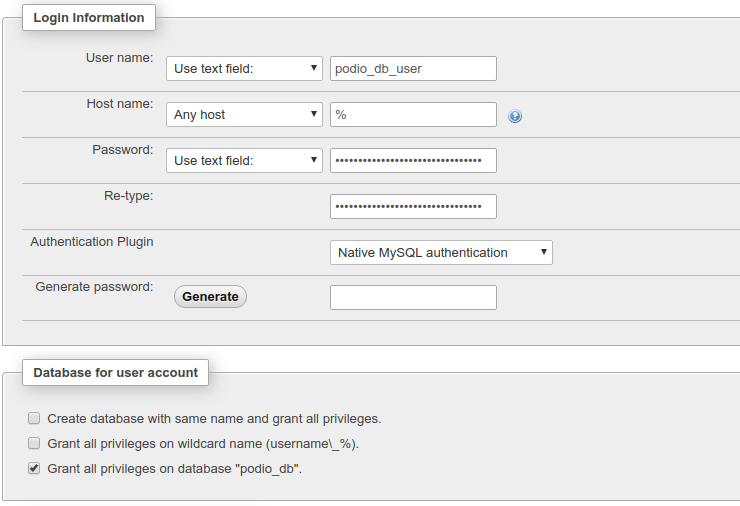 Log in as "admin" with the password you got earlier for "admin_mysql_pass"
From that database, select "Privileges"
And click on "Add user account"
Make sure the Host name is set to "Any Host" ("%") and that prvileges are set to grant all on the database you just created. 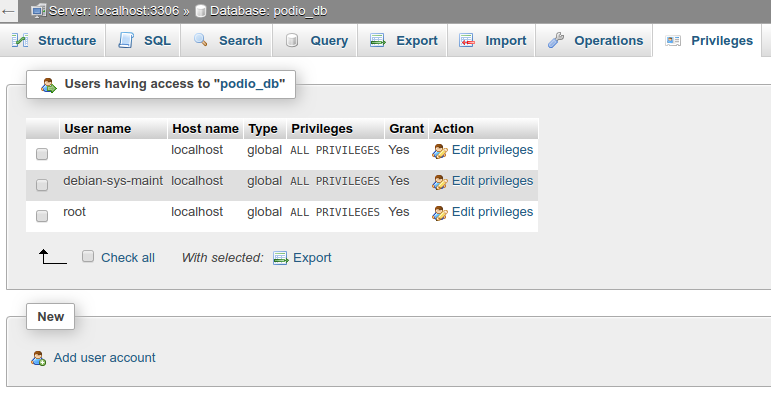 Now that you have a database, you need to connect it to your ProcFu account. And that's it. 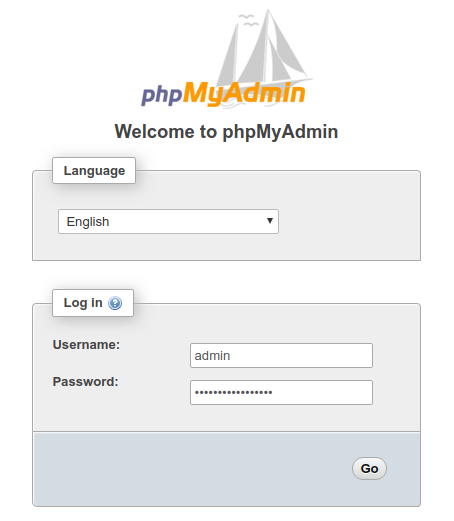 You're now ready to start using MySQL from GlobiFlow.